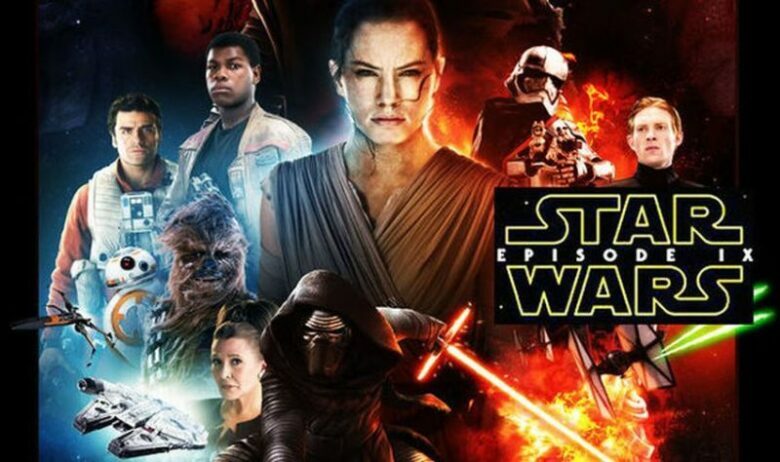 There are rumors that there will be trailers of the new episode of Star Wars and Frozen released later this month. In fact, Disney, as one of the highest earning studios at the box office, started releasing many trailers for their 2019 slate. So, they released a second trailer for Captain Marvel and this week they will release the Avengers 4 trailer. 2019 will be their most productive and record-setting year. Thus, next year, we can expect to see Toy Story 4 in the summer, Captain Marvel and Avengers 4, remakes of Dumbo, Aladdin, and The Lion King at the beginning of the year, and Artemis Fowl in the fall. Until now, all trailers have been released, except the ones for Frozen and Star Wars. However, this might change soon. In fact, Collider’s EIC Steven Weintraub revealed on his Twitter account that we can expect the first footage from both Frozen 2 and Star Wars: Episode IX sometime this month. Nevertheless, there haven’t been any official dates for the trailers, but Steven Weintraub would expect them to arrive by December 25 at the latest. There is only one more release left for Disney this year. On December 19th, they are releasing Mary Poppins Returns. It seems like December would be a very busy month for the marketing team of Disney. Just to compare, the first Frozen was released in 2013 while its teaser appeared five months earlier. 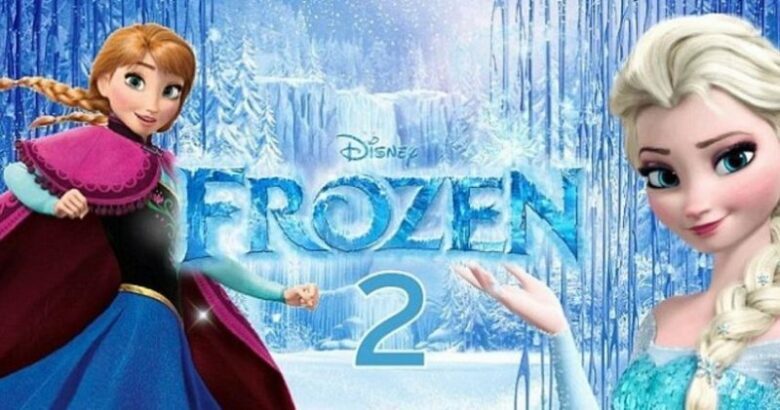 In the case of Frozen 2, it seems like the teaser will appear 11 months before the release. The ninth episode of the Star Wars will probably continue filming in February while J.J. Abrams is still part of the production. Although it might come as a surprise if two major trailers are released at the end of the year by Disney, they can do it. They released five of their 2019 releases in the last three weeks, why not make it more. 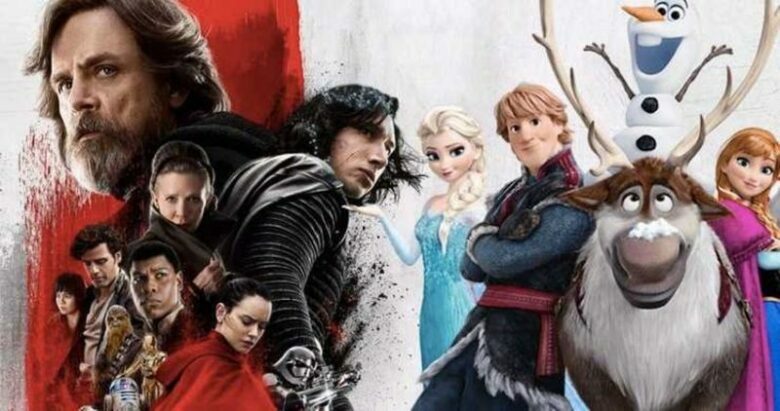 We hope that the first trailers for Star Wars: Episode IX and Frozen 2 are on the way.